PRICE JUST REDUCED! 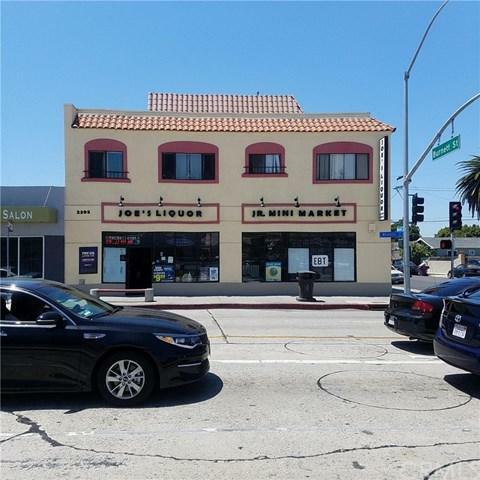 ****FULLY OCCUPIED, SIX-UNIT COMMERCIAL/APARTMENT BUILDING + AT&T CELL PHONE TOWER RENTAL FOR SALE*** 1 LIQUOR STORE + 1 SEPARATE TWO BEDROOM/ 1 BATH HOUSE + 4(SINGLE UNIT APARTMENTS ON A HIGHLY VISIBLE MAJOR STREET!!! ***OVER 10,000 CARS PASS-BY IN ONE DAY!! THE ENTIRE PROPERTY WAS RENOVATED TWO YEARS AGO. 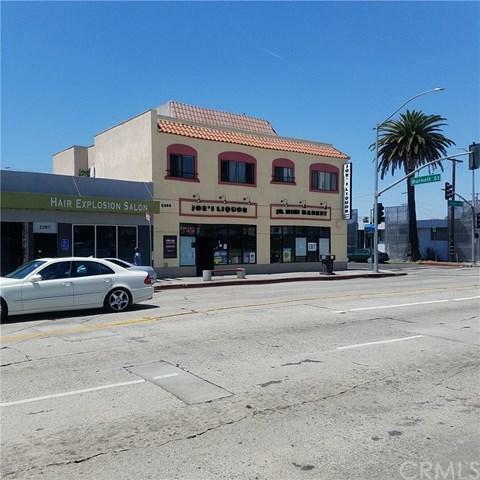 COMMERCIAL BUILDING IS LOCATED BETWEEN ATLANTIC AVENUE AND E. BURNETT STREET IN A PROMINENT LONG BEACH AREA. PROPERTY HAS GREAT UPSIDE INCOME AND A GREAT INVESTMENT OPPORTUNITY. 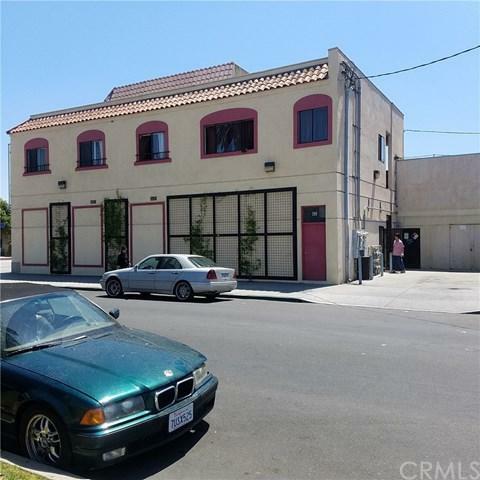 HERE IS THE BREAKDOWN OF THE RENTAL UNITS: 2391 ATLANTIC AVENUE LONG BEACH, CA 90806 *JOE'S LIQUOR: $ 3,000.00 /MONTH, *AT&T CELL TOWER: $2,073.89 /MONTH, (CELL TOWER WON'T BE SOLD SEPARATELY), *SINGLE UNIT HOUSE: $ 1,055.00 /MONTH *APARTMENT#1: $ 1,000.00 /MONTH, *APARTMENT#2: $870.00 / MONTH, *APARTMENT #3: $920.00 /MONTH, *APARTMENT #4: $765.00 /MONTH. TOTAL MONTHLY INCOME IS AT $9,683.89 /MONTH. 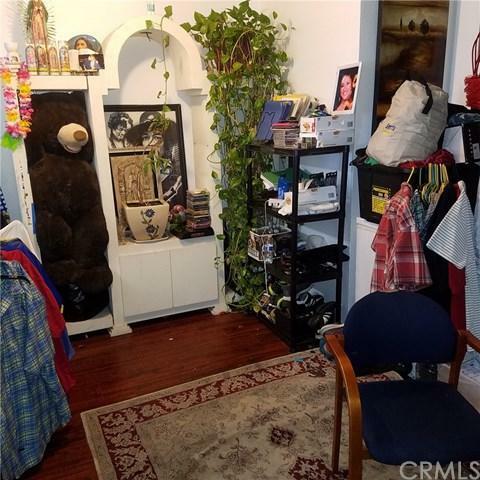 A GREAT RENTAL PROPERTY AT A BARGAIN PRICE. A TRUE MUST SEE, DON'T MISS OUT ON THIS ONE! THANKS. CAP RATE is at 5.64%.